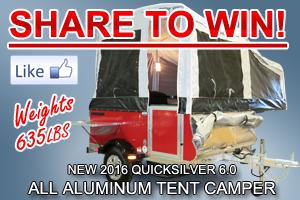 Livin Lite Quicksilver 6.0 SLEEPS 3, 635 LBS! 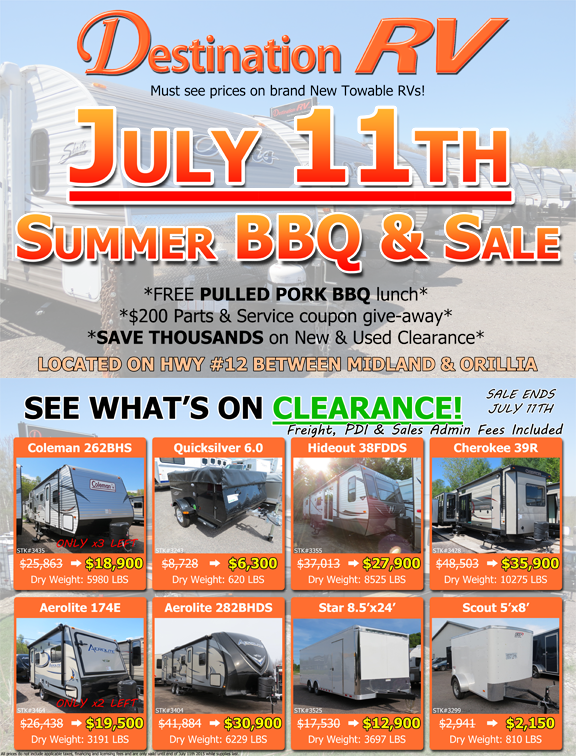 Livin Lite Camplite 14DB for sale in Ontario! FREE Tickets to the Toronto Sportsmen Show! 2016 Camplite 16TBS by Livin Lite! 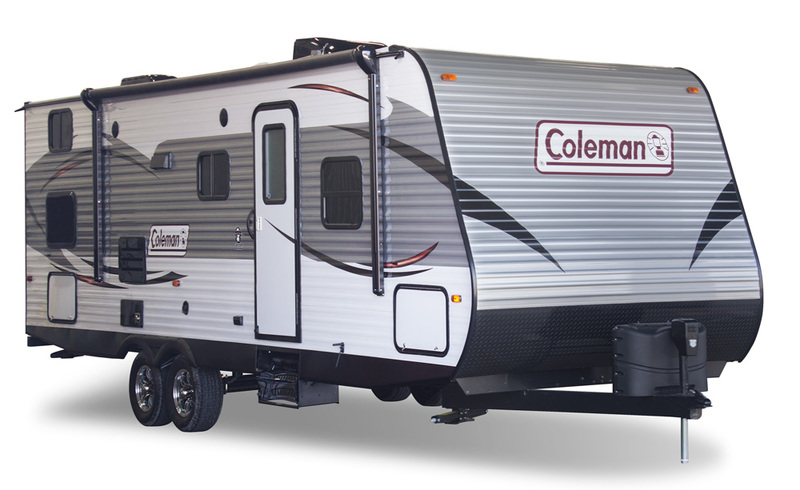 2016 Camplite 21RBS by Livin Lite for Sale! 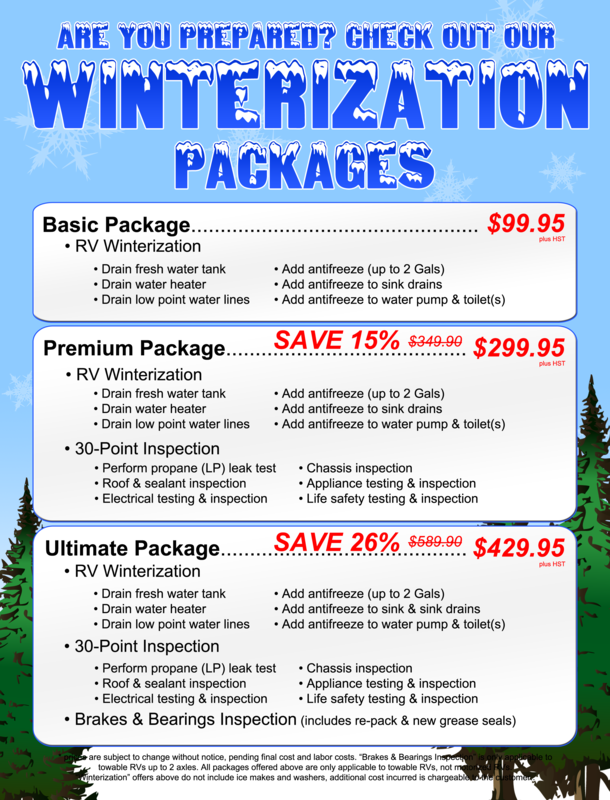 2016 Camplite 8.4S Truck Camper by Livin Lite RV in Ontario! 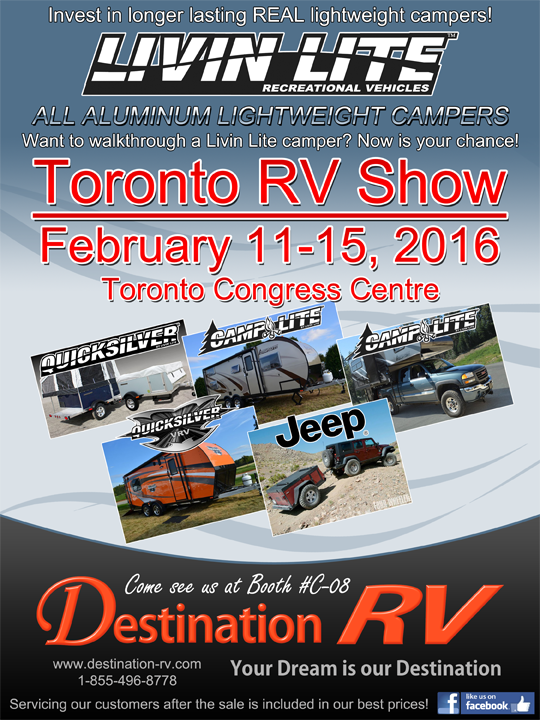 WIN a Quicksilver at the Toronto Outdoor Adventure Show! 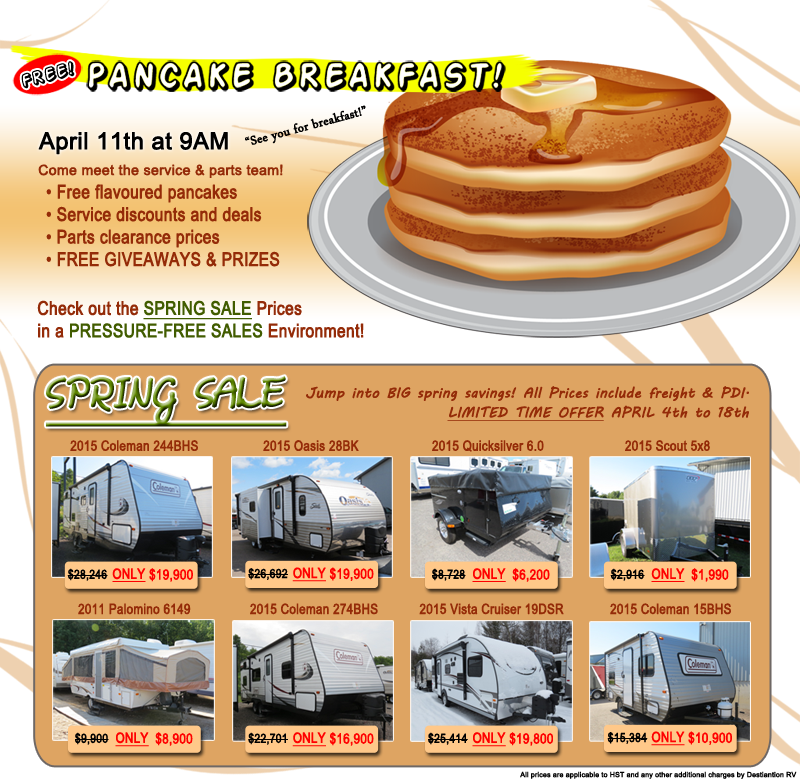 Will you be at the spring Toronto RV Show? 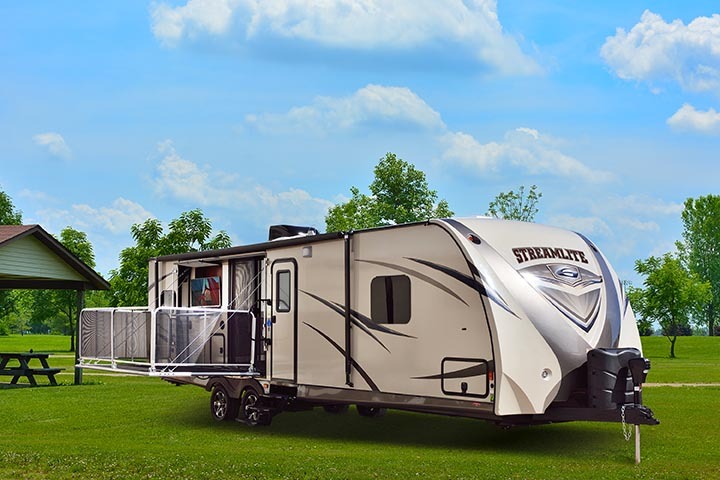 Welcome Streamlite Travel Trailers by Gulf Stream RV! 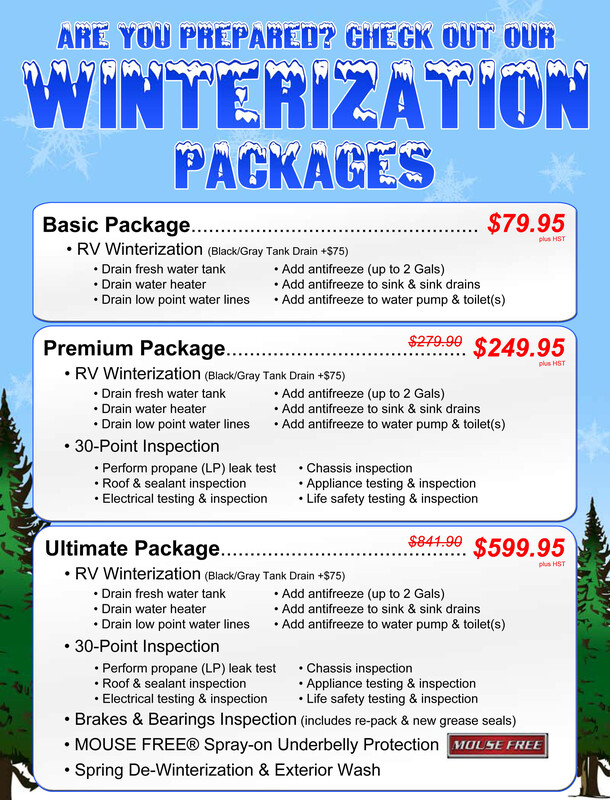 3 BIG Changes at Your Local RV Dealership North of Barrie!